Timo Mastercard® has introduced an easy to apply installment scheme that lets you buy whatever you want today, without worrying about the bill! Whether you want the latest Electronic gadget or to take that destination holiday you’ve been eyeing or even to refurbish your new home; buy now and pay over 12 months. Any transaction over 3,000,000 VND can be quickly converted to installments for 3, 6 or 12 months with a low 1% interest rate payable monthly. Timo’s installment plan is not tied to any specific merchant in Vietnam so you can purchase whatever your heart desires at any merchant of your choosing. You must make a credit card transaction at a POS machine, online of at least 3,000,000 VND or more to apply. Credit Card payments that have been successfully recorded by VP Bank and that are lablled “Create Installment” on Timo app can be converted into Installments. The valid transactions must paid by VNĐ in Vietnam. The installment amount is considered to be a transaction and will be deducted from the card’s available credit limit. The total value of all subsequent transactions cannot not be greater than the remaining available balance on the card from time to time. The validity period of the card must be greater than or equal to the installment repayment period. Login to the Timo application and choose a valid transaction to convert to installments. Accept the terms and conditions of the installment plan. Select the installment period according to the detailed instructions. After your have successfully registered through the App, Timo will notify you via email and In App to confirm the status of your request. The convert request will be reviewed and approved/rejected by VPBank. If your request is approved, you will receive email that is converted successfully. The convert request will be reviewed and approved/rejected by VPBank. If your request is approved by VPBank, you will receive notification email that is converted successfully. 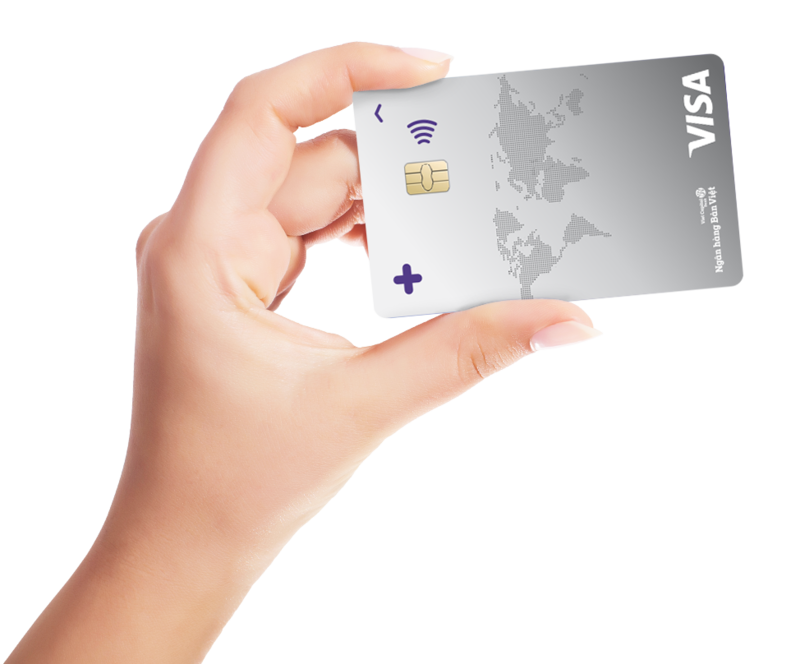 A credit card that offers you financial flexibility to support your everyday needs.